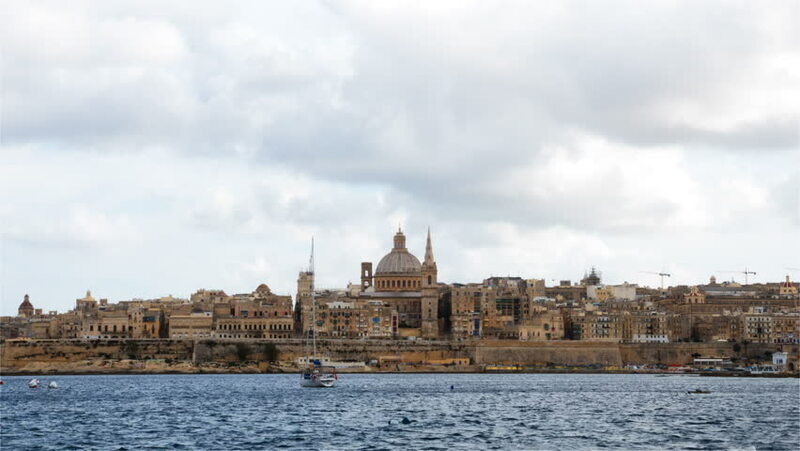 Time lapse 4K video footage of the old town of the Maltese capital city Valletta with streaming clouds placing the ancient city in and out of sunlight. 4k00:11DRESDEN, GERMANY - JULY 2016: Aerial view of city and river. Dresden attracts 3 million tourists annually. hd00:17COLOGNE, GERMANY - SEPTEMBER 16, 2017: Cologne Skyline, North Rhine-Westphalia, slow zoom in. Cologne is a major cultural centre for the Rhineland. hd01:02ISTANBUL, TURKEY - JUNE 26: Cityscape with Galata Tower over the Golden Horn on June 26, 2016 in Istanbul. hd00:17Stockholm old town city view during sunny morning, Sweden. hd00:30A RAW video of Schwellenmätteli, in Bern, Switzerland. The weir regulates the water flow in the Aare river which runs around the city. It is one of Switzerlands most picturesque cities.